Welcome to MOLLY MAID of SE Lake & NE Cook Counties! Molly Maid has been serving the Chicago North Shore area for over 20 years and brings a wealth of cleaning experience to every home. We represent a clean you can trust. Our insured cleaning professionals are reliable and have skills that can guarantee your satisfaction. Our Highland Park home cleaning services are customized to fit your schedule. From the couches in the living room to the kitchen sink, our maids are happy to handle those hard-to-clean areas of the home. House cleaning is what we do – we’re Maid for this! Molly Maid also provides move-in and move-out cleaning services. When a house is empty, cabinets, shelves, and built-in closet systems are more easily accessible for cleaning. Also, appliances may require special attention. We'll leave the moving to you while you leave the cleaning to us. We’re proud to serve Chicago’s North Shore neighborhoods and suburbs. 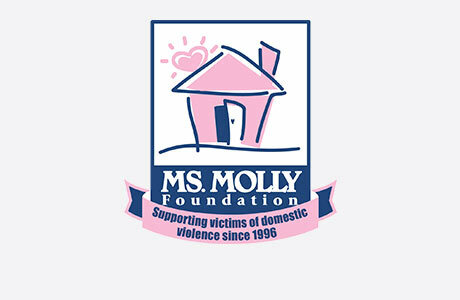 MOLLY MAID of SE Lake & NE Cook Counties is also an active participant in the community. We are members of the Highland Park Chamber of Commerce and contributors to A Safe Place, which addresses domestic violence in Lake County, Illinois. With over our 20+ years of service, we strive to offer the best house cleaning services in Chicago’s North Shore area. Call MOLLY MAID of SE Lake & NE Cook Counties today at (847) 851-3268 to schedule your free in-home estimate! Still have some questions about hiring a professional cleaning company for your Highland Park home? Here are some of the most frequently asked questions regarding our maid services. Do the same people clean my home during each visit? Mostly yes, but there are exceptions. The majority of our customers use our service at least one every other week. Those customers will have the same cleaning team each visit with the normal exception of illness or vacation. Will my team speak English? We have an English speaker on every team on almost all occasions. It’s common that in our typical two-person team, only one will speak English. Do you provide the equipment and supplies? Yes we do and we prefer to do so. Our top-grade supplies help us ensure optimal results.